Chairman & Managing Director, Spark Ltd & Omnichem Ltd. 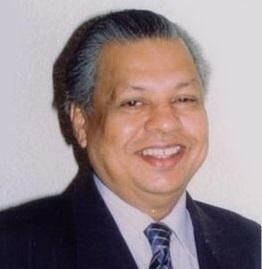 Managing Director, Sylhet Tea Co. Ltd.
Chairman & Managing Director, Concord Engineers & Constructions Ltd. Managing Director, Bengal Tradeways Ltd. Managing Director, Shah Fatehullah Textile Mills Ltd. and Jalal Ahmed Spinning Mills Ltd.